A comprehensive look contextually and visually at a particular instructional how-to, product or service, covering the pro's and con's, with a touch of personal opinion. There's always something floating around the internet that is worth sharing. 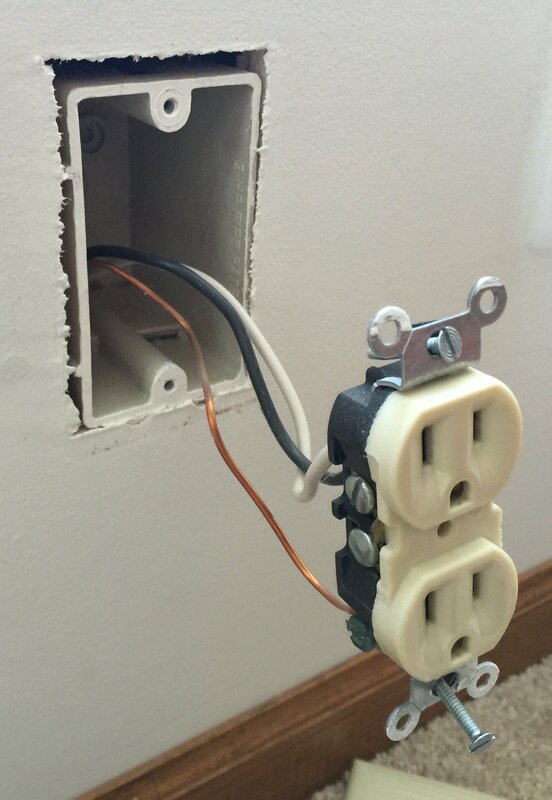 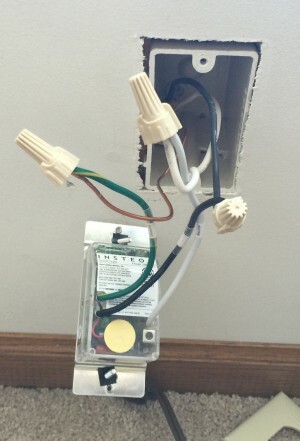 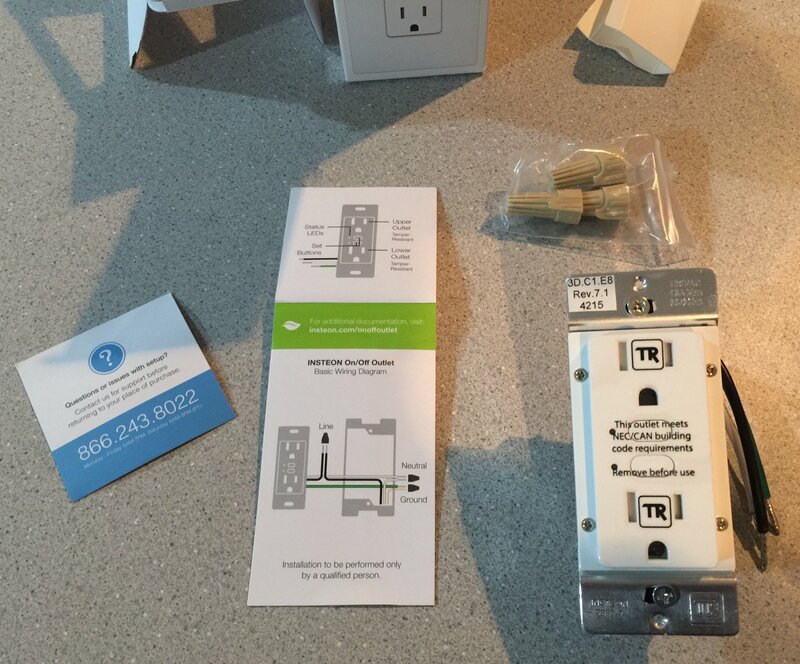 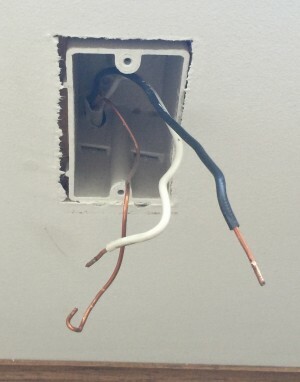 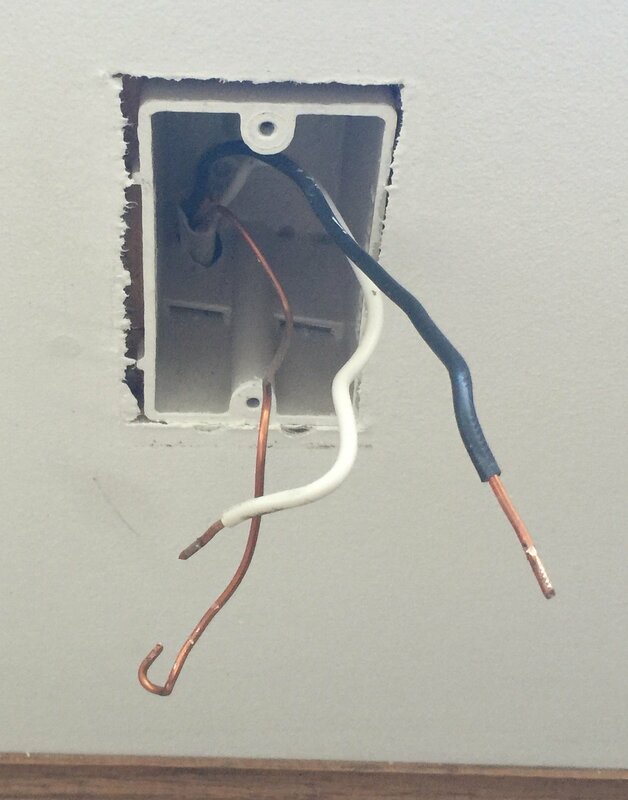 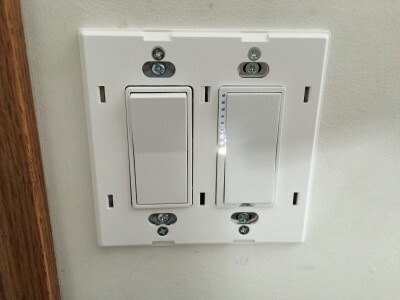 Finally I started the long process of automating the outlets and switches in the house. 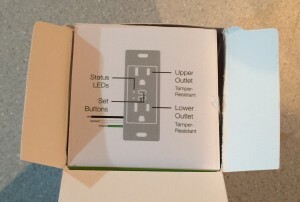 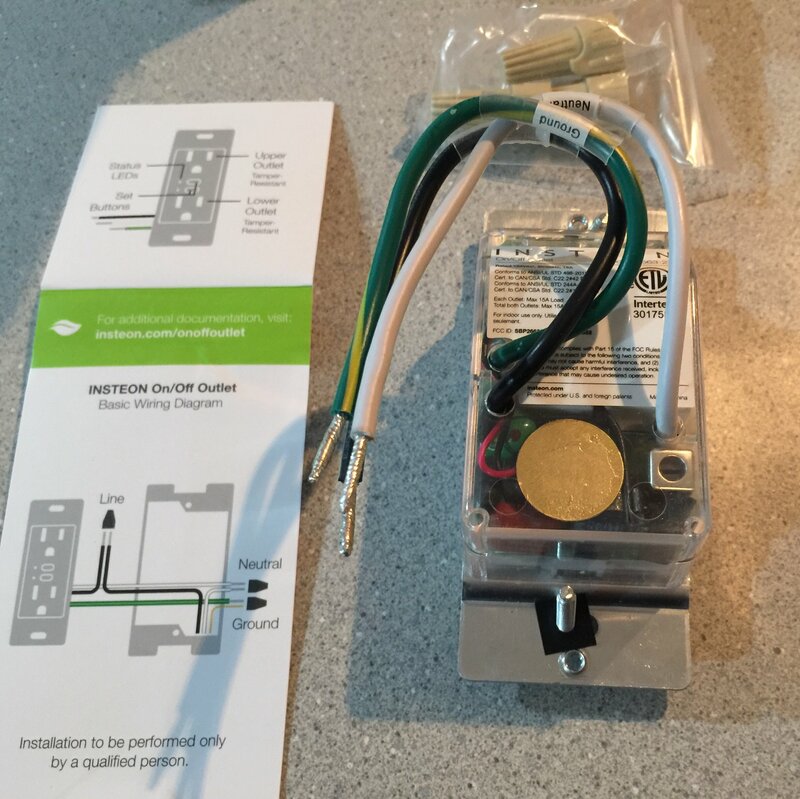 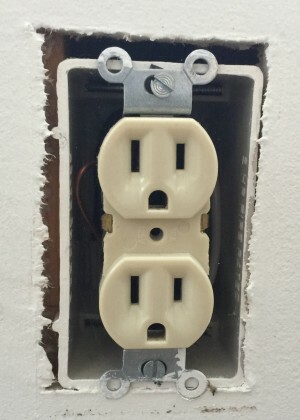 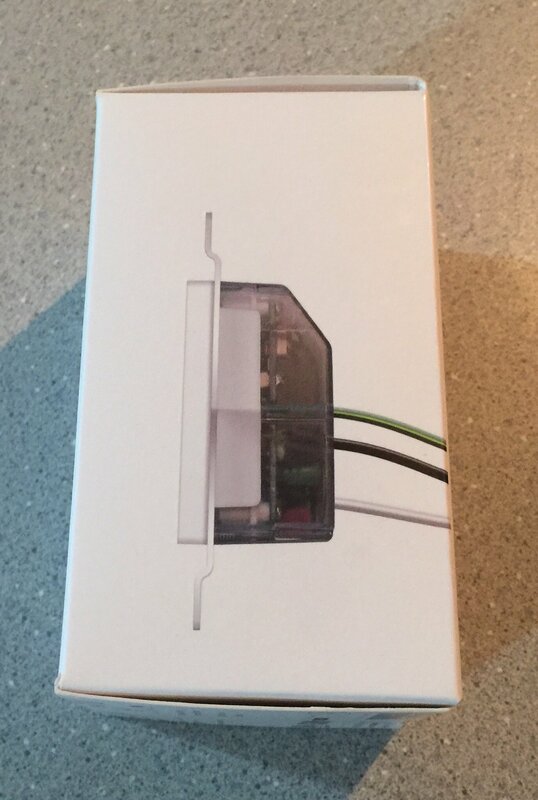 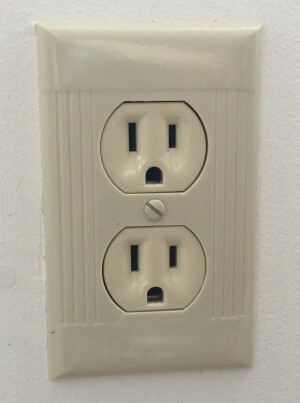 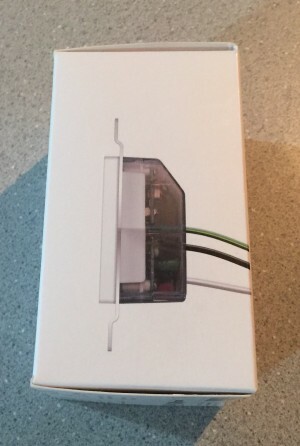 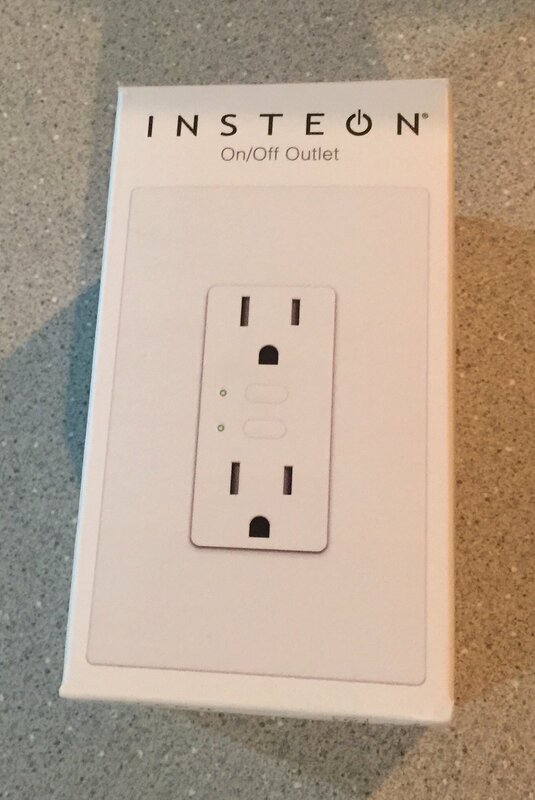 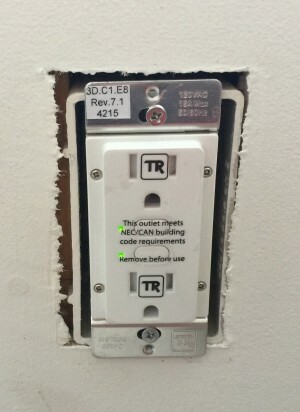 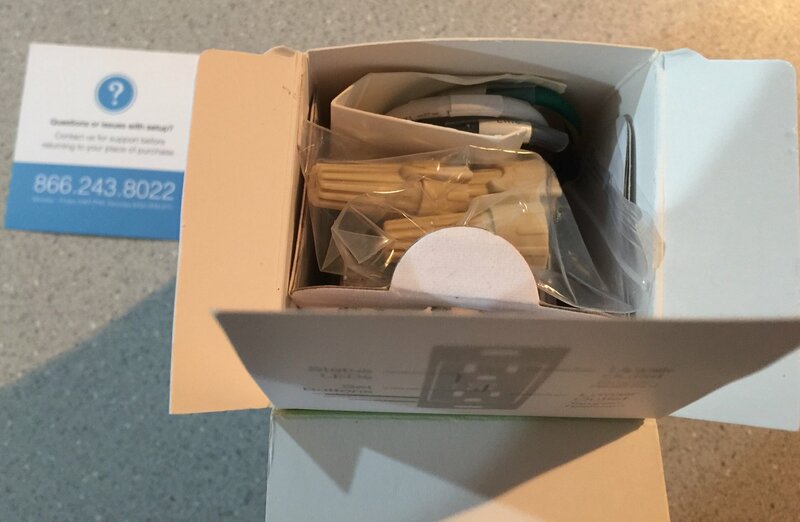 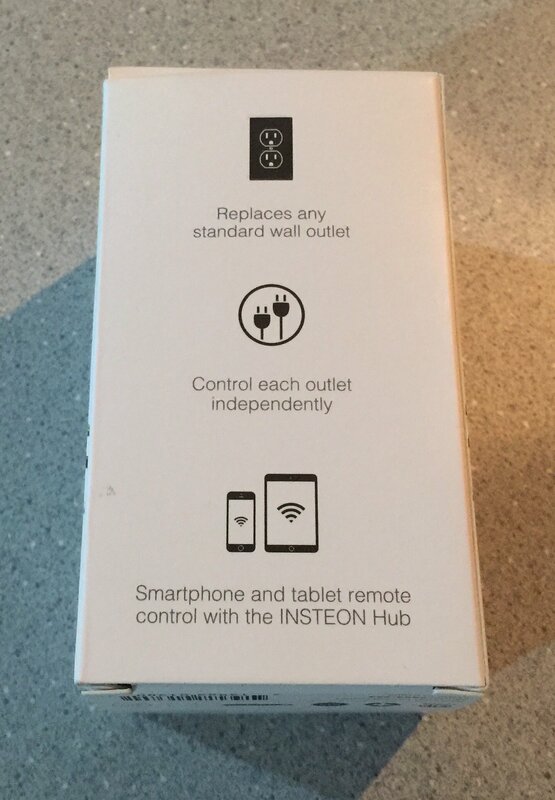 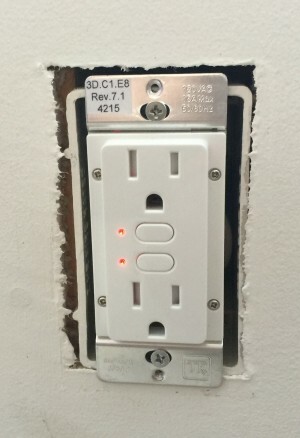 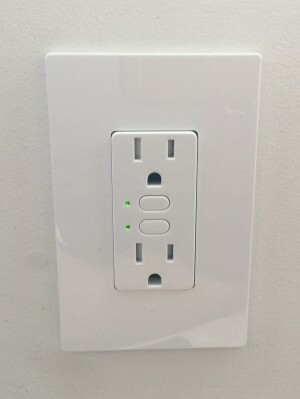 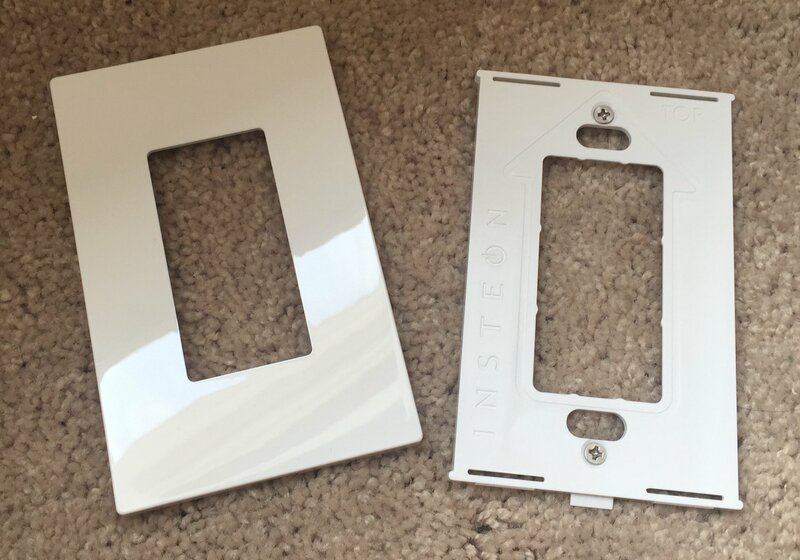 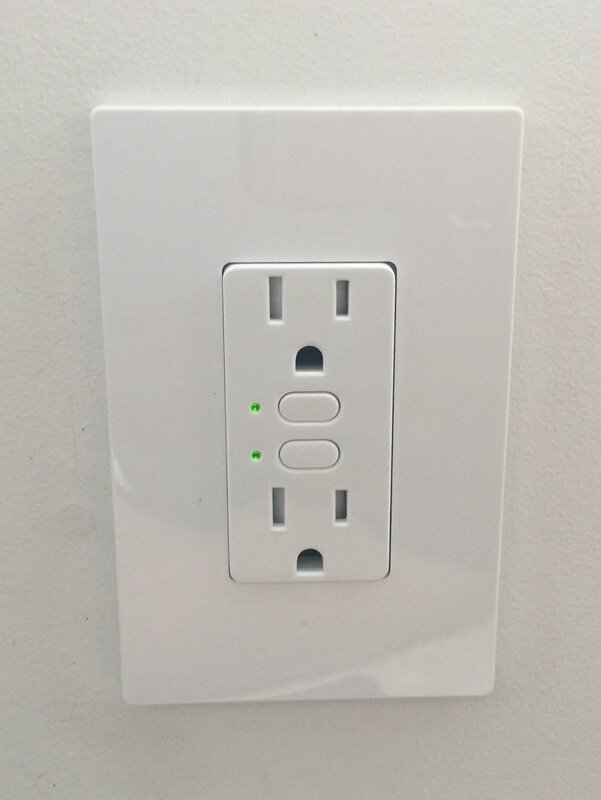 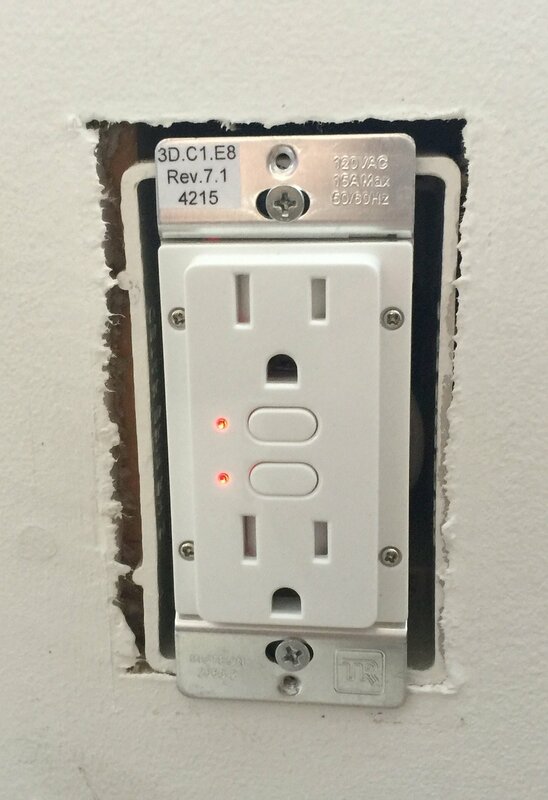 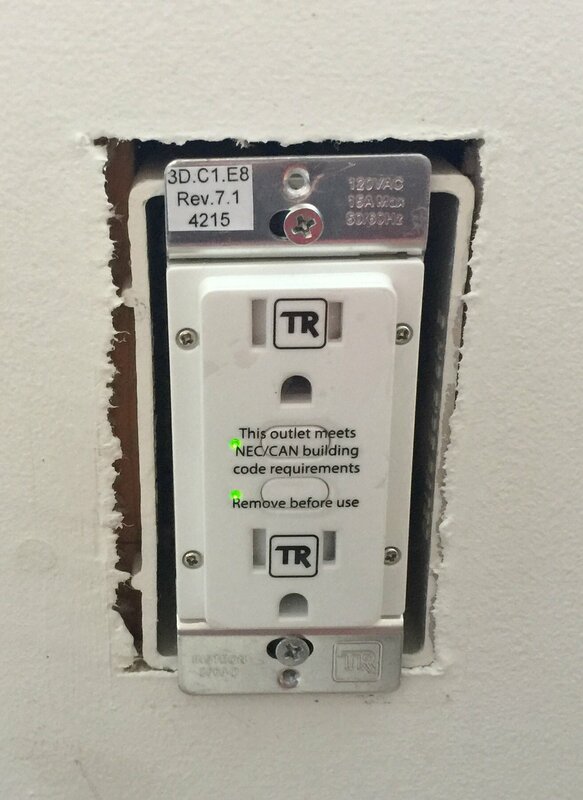 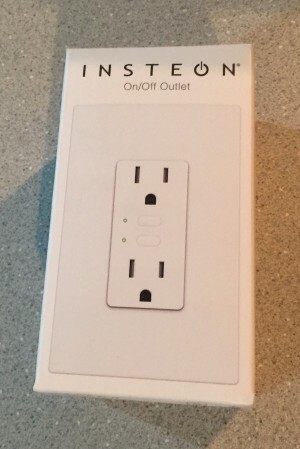 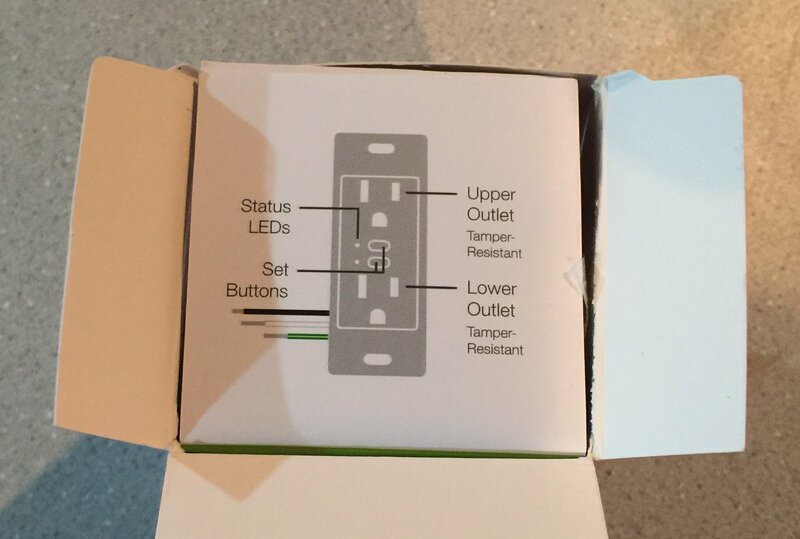 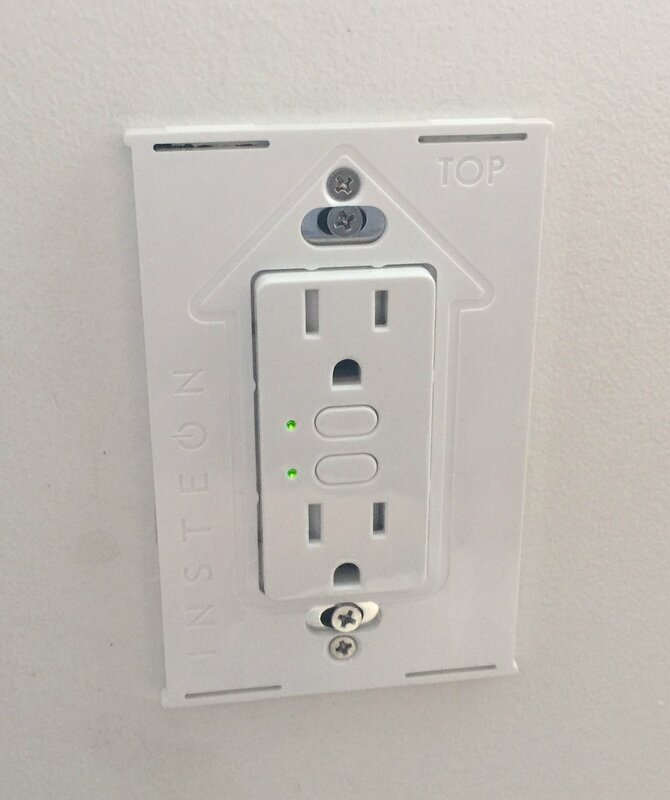 My first installation is the Insteon On/Off Remote Controllable Dual Outlet 2663-222, which will allow me to control both outlets independently or simultaneously. 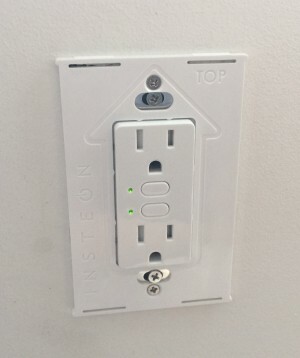 I have two lamps connected to this outlet and the end goal is to have both of them turn on automatically at dusk to provide lighting in the living room. 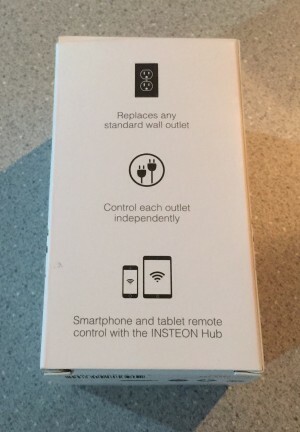 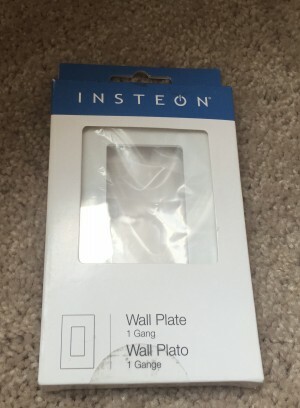 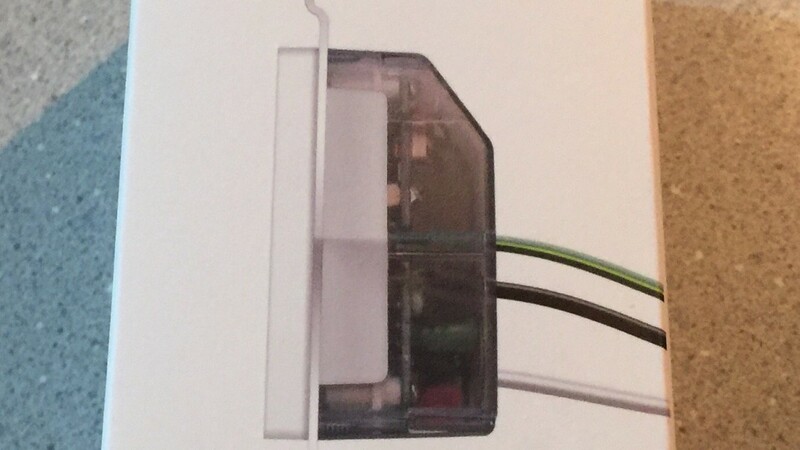 I won’t be able to accomplish this just yet as I don’t have the Insteon Hub, which does all the backend work to control all the various Insteon connected products.